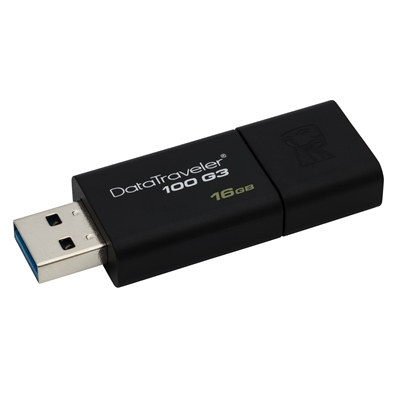 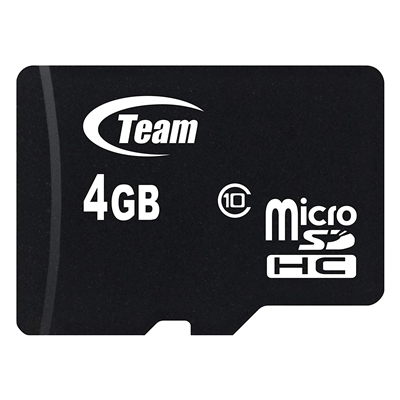 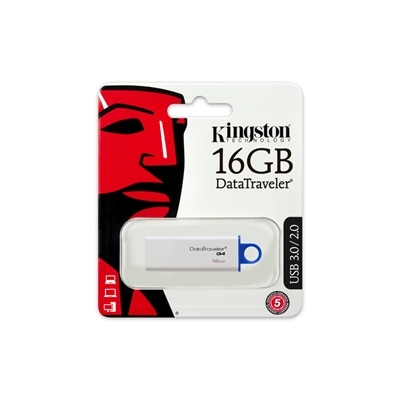 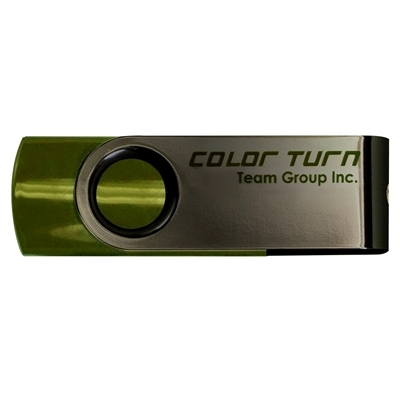 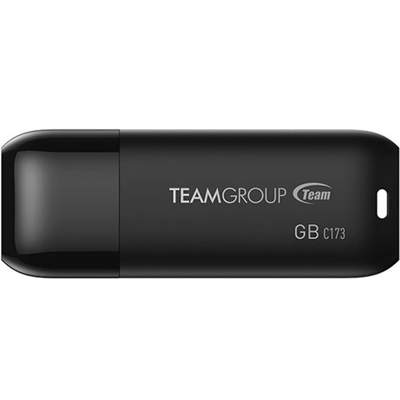 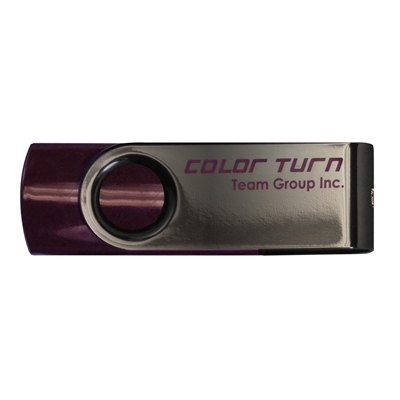 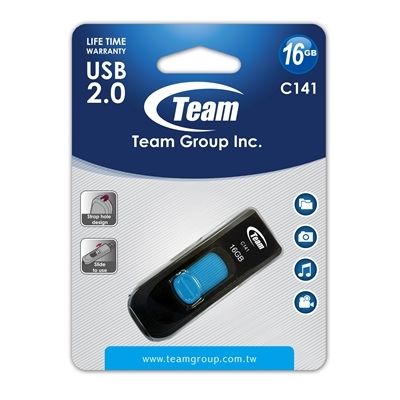 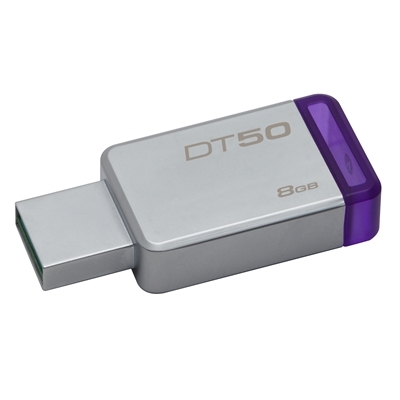 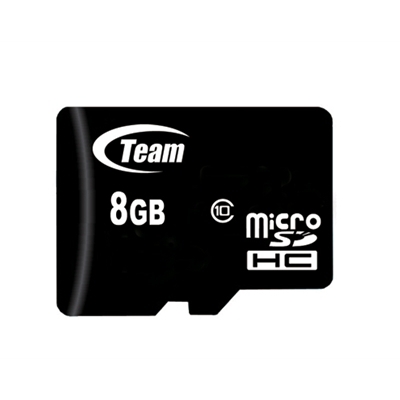 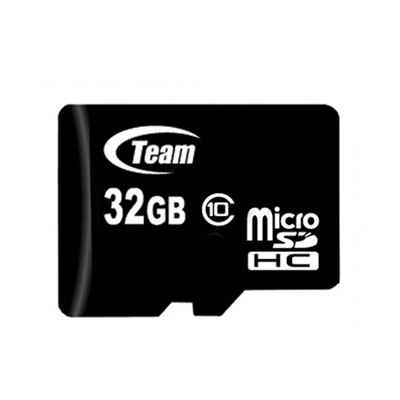 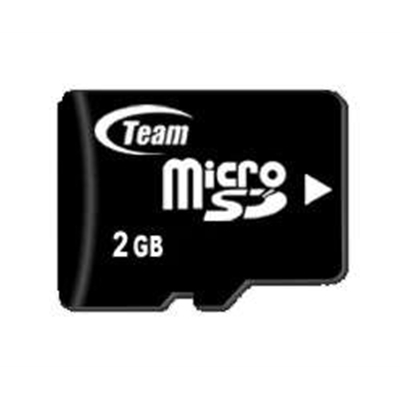 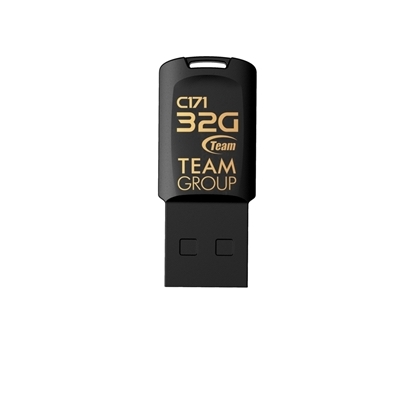 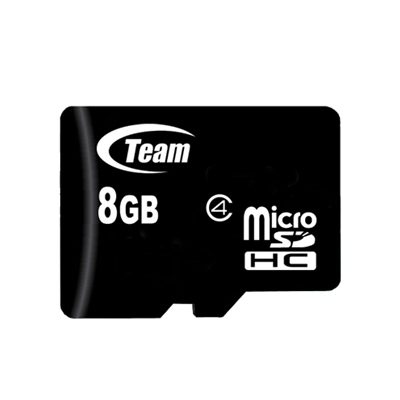 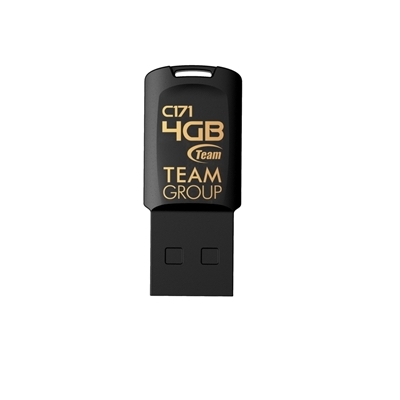 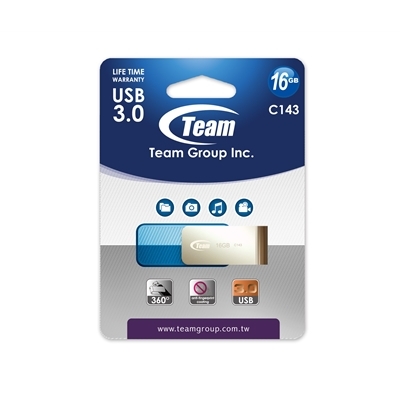 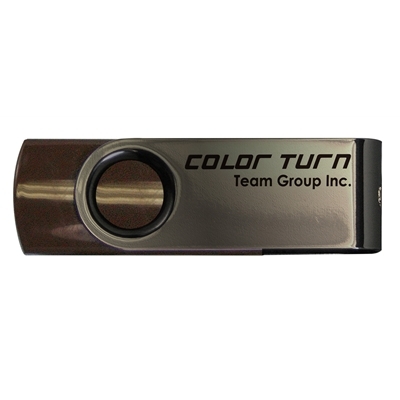 The Team Color Turn E902 16GB USB disk is launched by Team with full consideration of capacity, pric..
DataTraveler 50 is a lightweight USB Flash drive thats available in capacities from 8GB to 128GB. 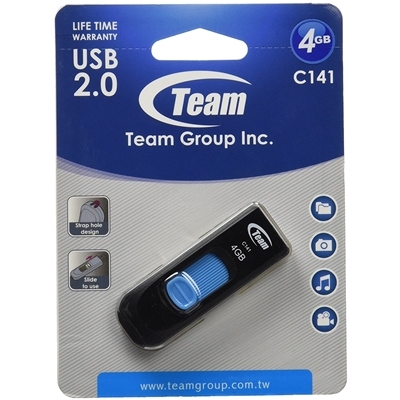 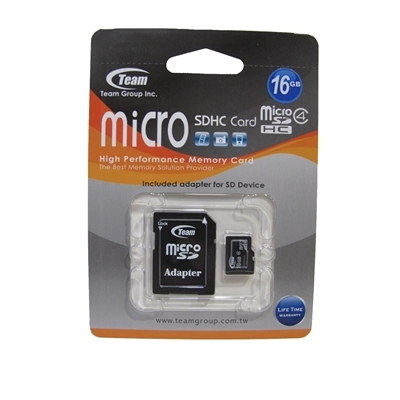 Th..
ModelColor Series C143ColourBlueInterfaceUSB 3.0Memory Size16GBHot PlugYesLED Reveal-Weight15gData t.. 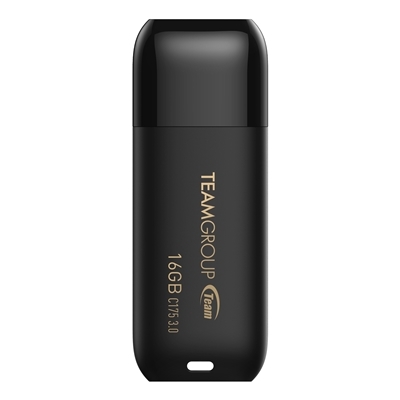 The light and compact JetFlash 350 displays class and simplicity. 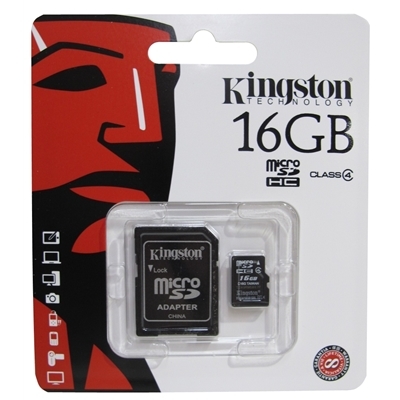 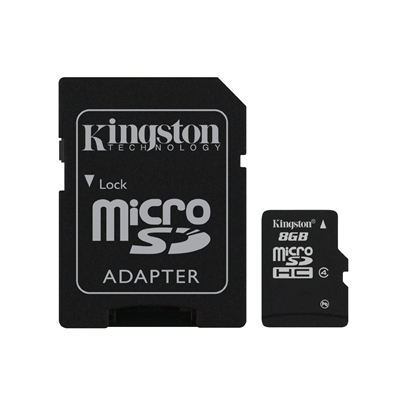 Featuring a streamlined design and..